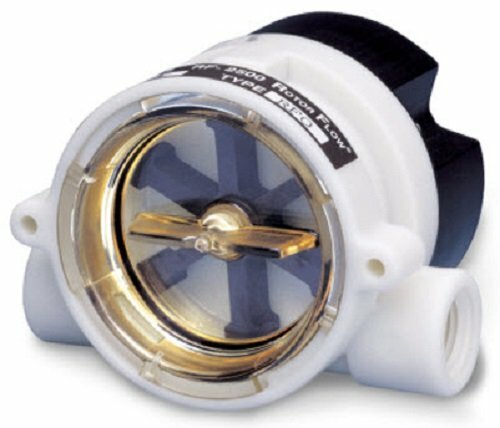 GEMS Sensors popularized the Rotor Flow's paddlewheel design by combining high visibility rotors with solid-state electronics that are packaged into compact, panel mounting housings. They provide accurate flow rate output with integral visual confirmation all with an unprecedented price/performance ratio. RFO Types feature a VDC pulsed output.